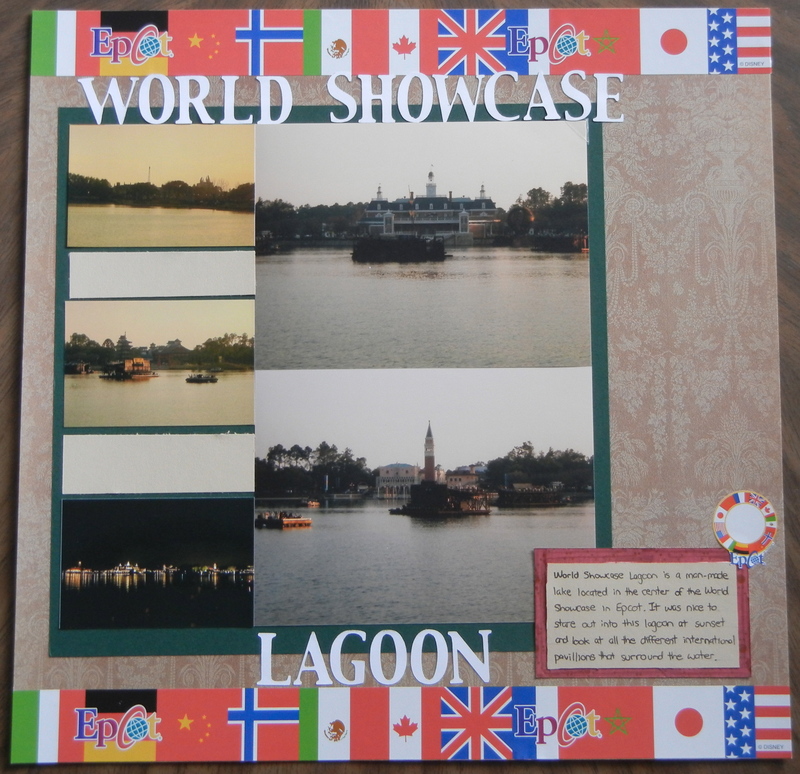 Journalling: "World Showcase Lagoon is a man-made lake located in the center of the World Showcase in Epcot. It was nice to stare out into this lagoon at sunset and look at all the different international pavilions that surround the water. " The background paper for this page is from the DCWV Luxury Stack. The stickers along the top/bottom are from a kit I bought at Disney World. 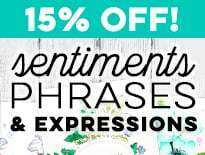 The title is cut using the Base Camp Cricut cartridge.